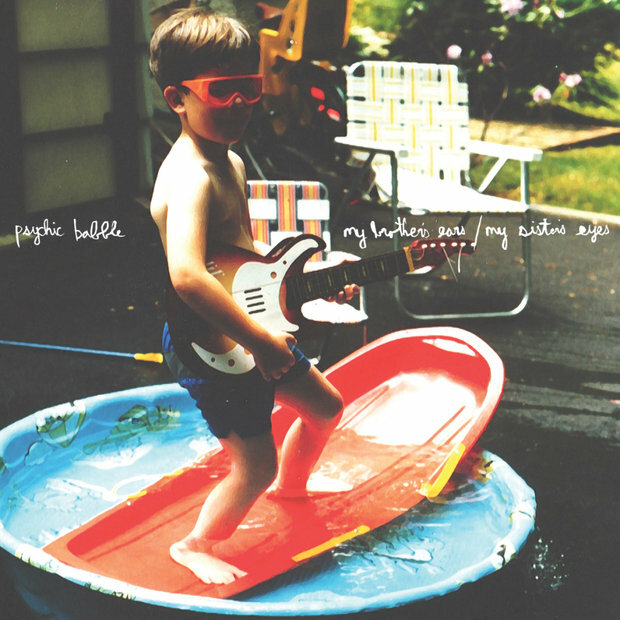 Psychic Babble, solo project of Circa Survive guitarist Colin Frangicetto, has announced the release of his debut album, My Brother's Ear's/My Sister's Eyes. The album will be release by his new label, Yenta Records, on August 16. The first track “Five Fold Kiss (Don't Sleep)” is available for free download here or by liking the Facebook page. The record is currently available for pre-order through MerchNow. Check out the artwork above and the full track list below.